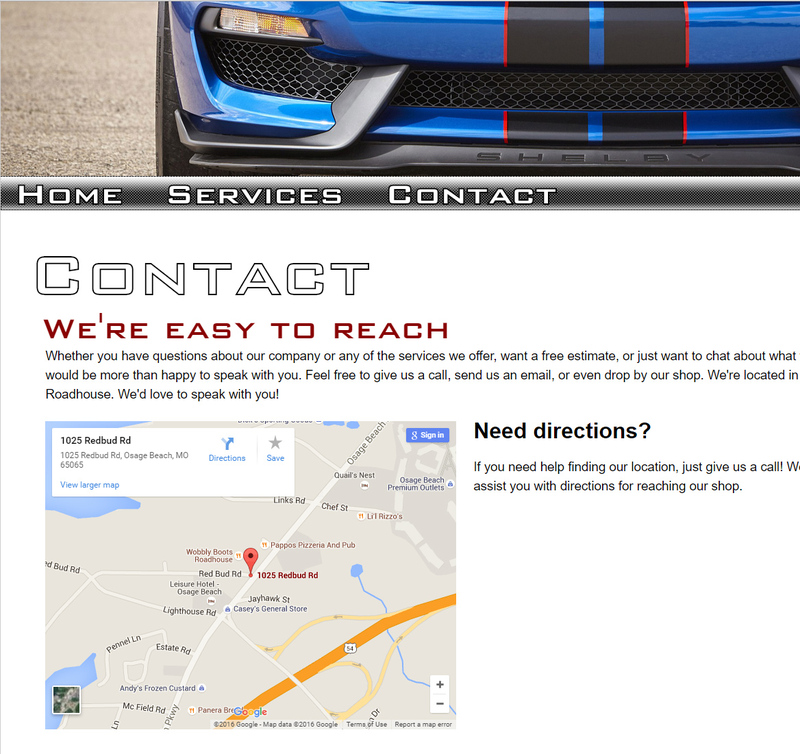 Our work speaks for itself, and we approach every project as though a prospective client will see it. 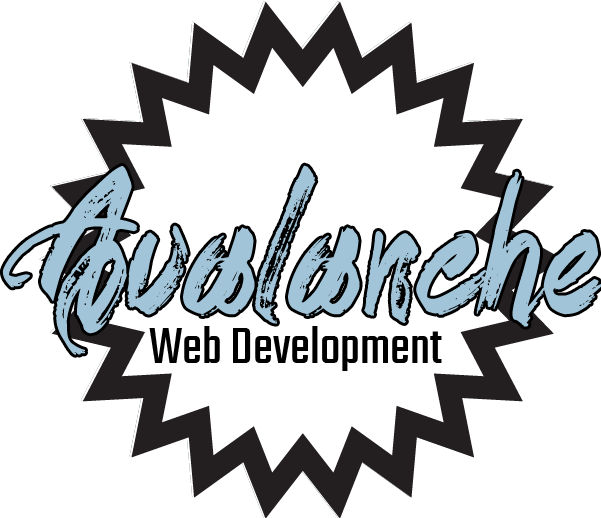 Though we are a new company, we have may years of experience and our portfolio is growing all the time. 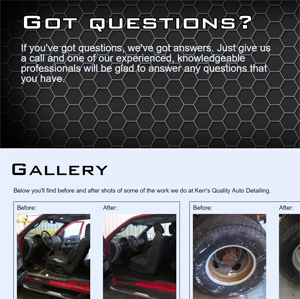 Don’t hesitate to contact us if you have any questions about any of the work we’ve done. 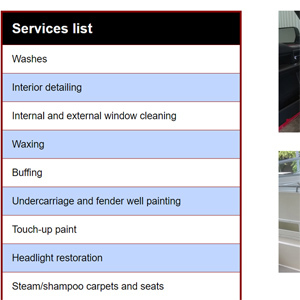 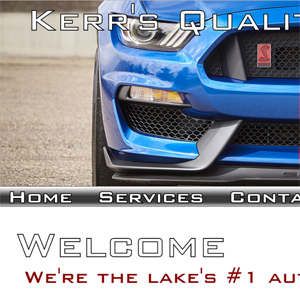 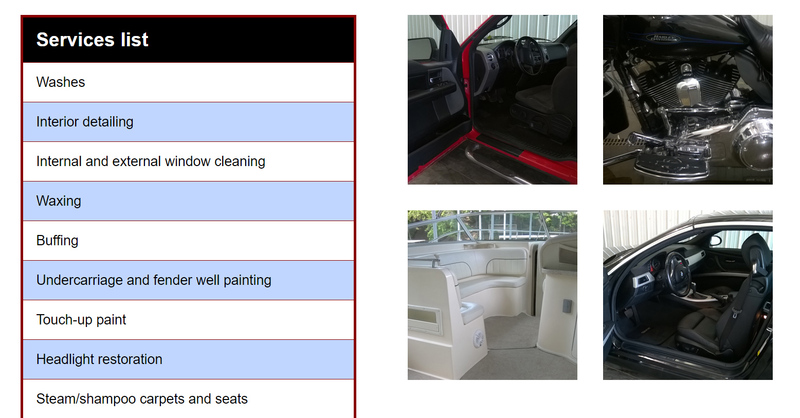 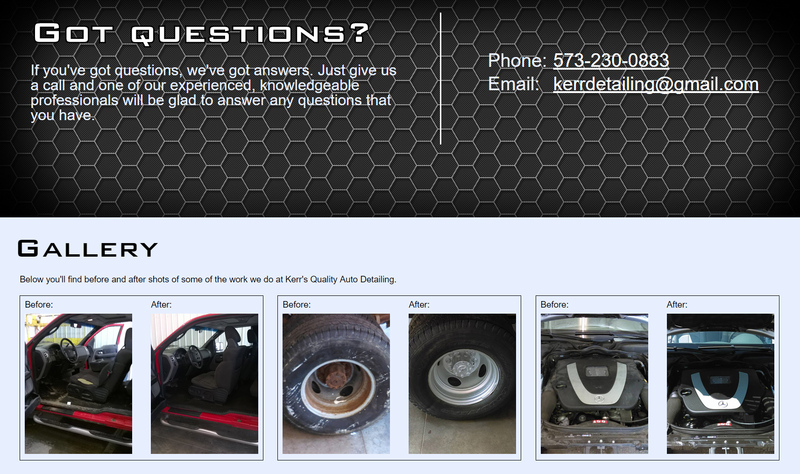 Curtis Kerr needed a quick website for a new auto detailing business he recently started at the Lake of the Ozarks. 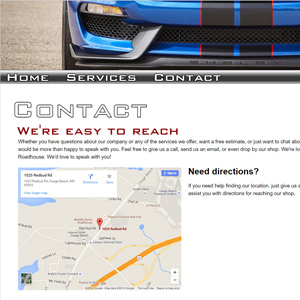 We were happy to help, working with him to determine which elements of a website were absolutely essential to him, and which could be added later, turning around a custom design and layout in about two weeks.